WE ARE GOING PAPERLESS THIS YEAR. Visit the Principal's Page often as it is updated regularly with additioal news, information, and links. 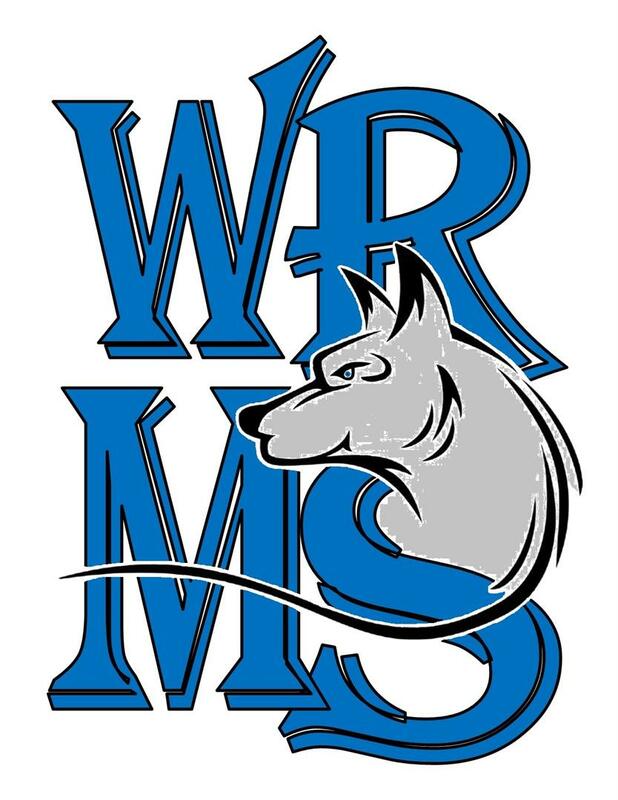 In our effort to keep you informed, we will be posting the WRMS Weekly E-Mail Bulletins and other Electronic Notices in PDF format. You can find them on this website under the tab NEWS»Bulletins side menu or click here to go directly this section.